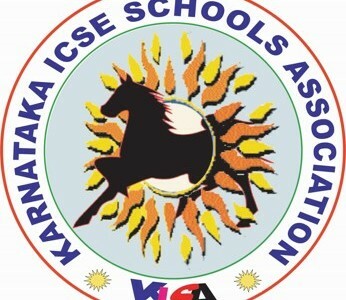 The prestigious Quiz was the ICSE Schools in Karnataka. In collaboration with the Karnataka ICSE Schools Association and the host School, Carmel School, Basaveshwaranagar, Mindcogs conducted the Quiz. Close to 60 schools from across Karnataka took part in the Quiz. A Quiz which was closely fought between teams. The content created for this Quiz showcased knowing aspects beyond the obvious. The Quiz was well appreciated by the students, teachers from various schools and the Management.